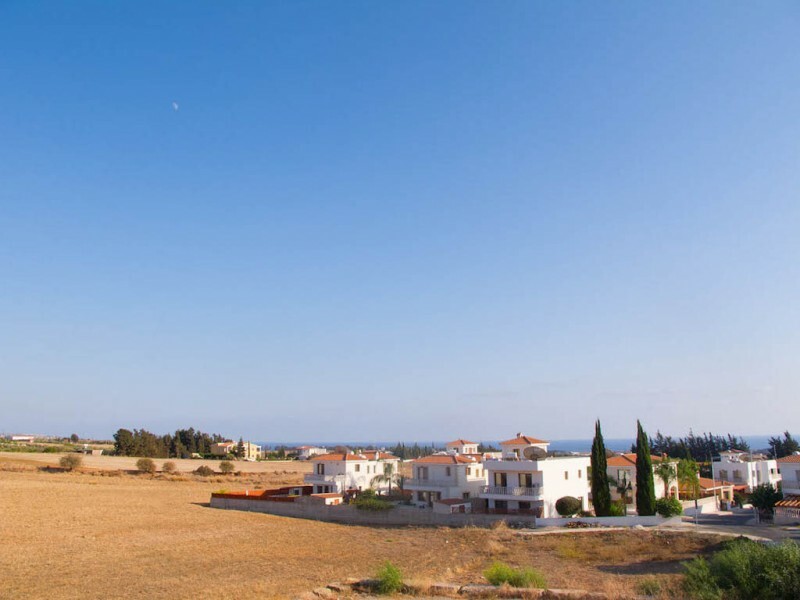 This stunning new five bedroom villa is located in a beautiful and quiet area of ​​Anarita. 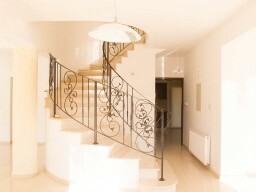 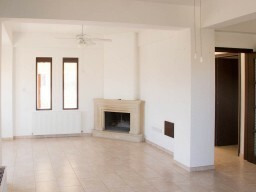 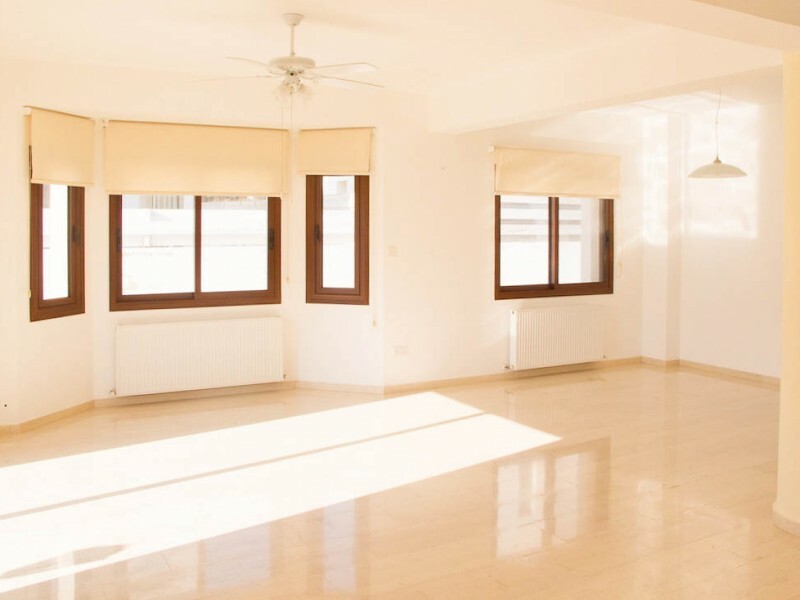 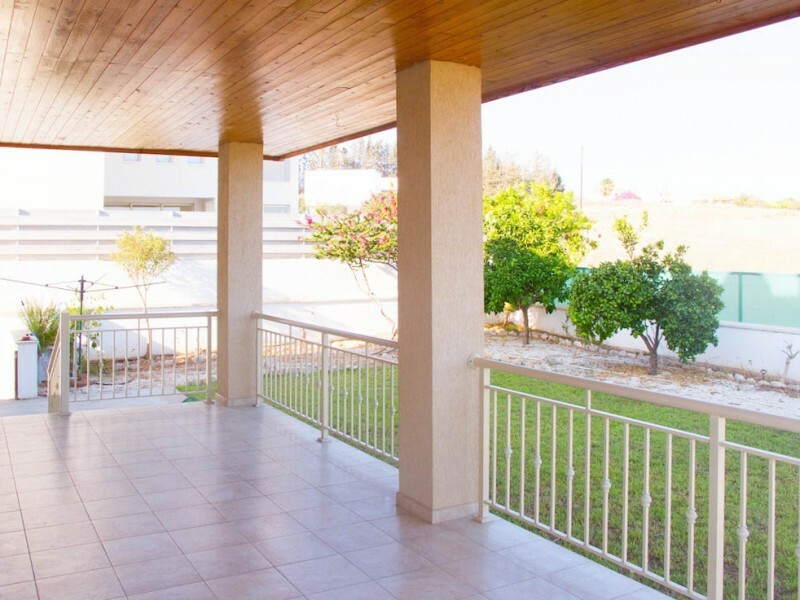 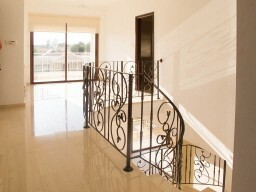 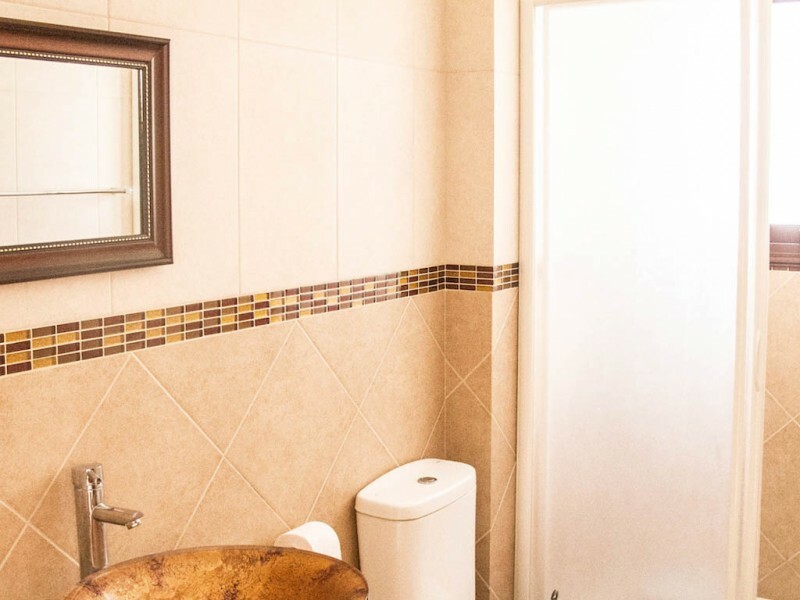 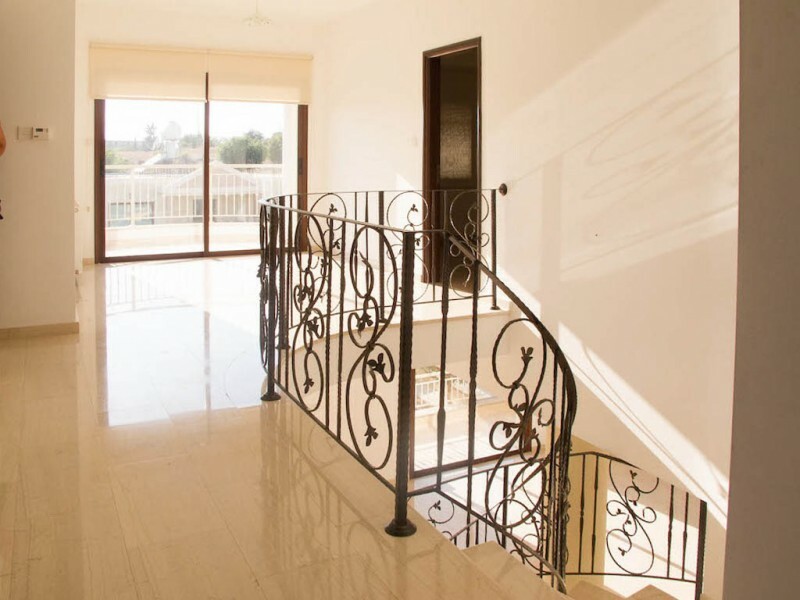 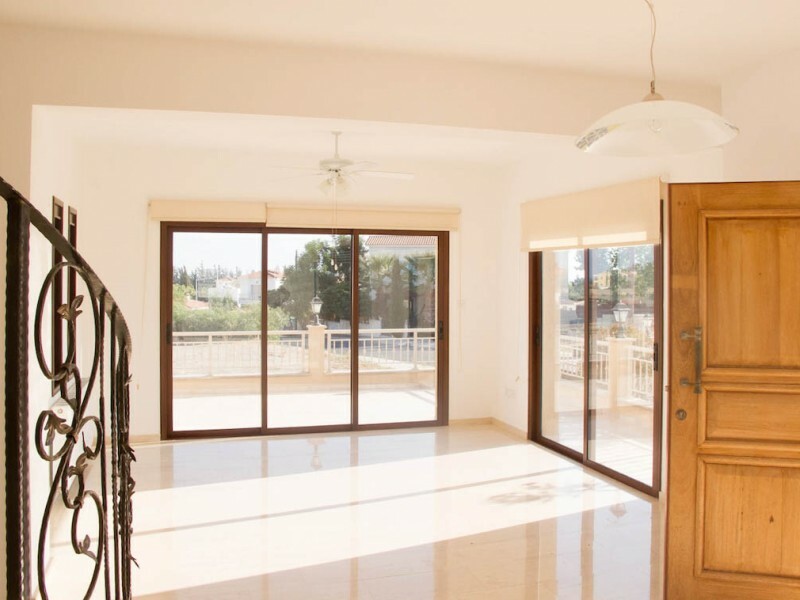 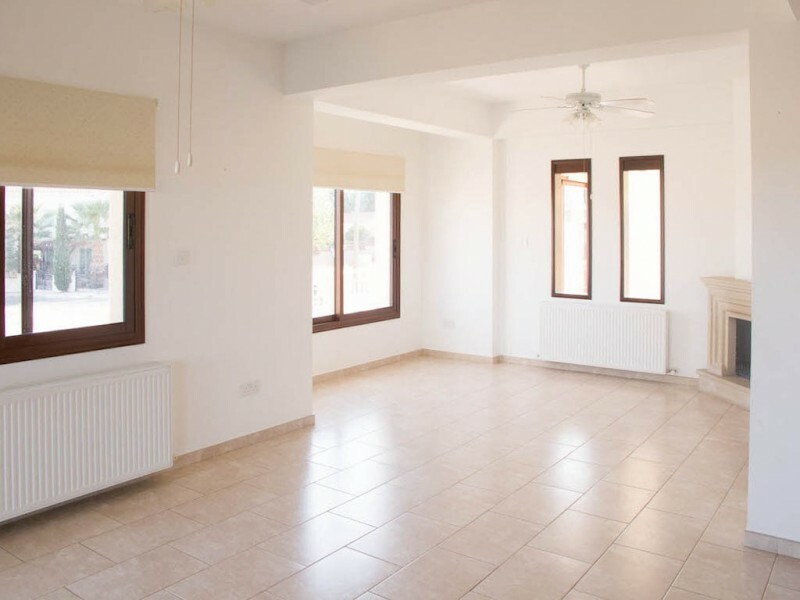 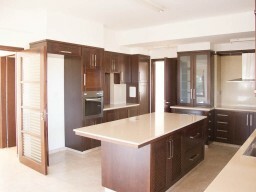 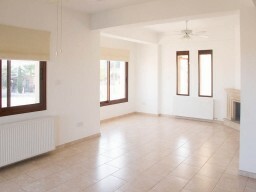 Villa with 5 bedrooms located a few minutes away from the beautiful beach of Aphrodite, near the airport. 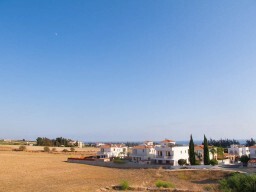 The villa offers an extraordinary view of the sea. 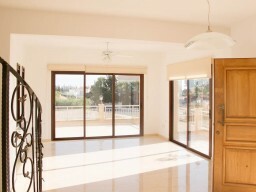 Ground floor (150 m²): a huge and modern, fully equipped kitchen with living room and access to the veranda where you can enjoy views of the sea, 1 bedroom (office or maid's room), 1 guest toilet / shower, stone staircase leading to the second floor (150 m²) 4 bedrooms, 3 bathrooms, one with Jacuzzi and dressing room, balcony, ironing room to store laundry, attic for extra storage, a huge underground parking for 2 cars with electric gate + basement (170 m²) laundry, toilet / shower, a kitchen equipped with an additional opportunity. Around the house: central heating, possibility of installing air conditioners. Garden-yard at the back of the house with grass and fruit trees, suitable for a pool.